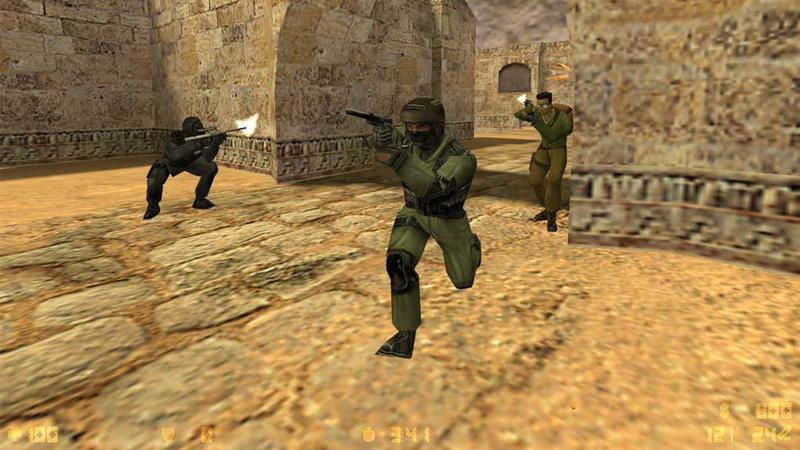 The original Counter-Strike came out all the way back in the year 2000, but most of us are familiar with its 1.3 iteration as our very first experience with the game and the institution known as "de_dust." 1.3 came out in 2001, and has such extreme staying power that some people still play it over the last version (1.6) and the modern CS:GO. If you're one of those old-school gamers who knows what "4 1" means and used to fondly spend countless hours with your buddies on de_dust (and rarely any other map), then Ground Zero's latest tournament may be for you. The Clash of Titos is a CS 1.6 tournament that is age locked to 30 and above—and chances are you fit into that age bracket if you were a high schooler or so during Counter-Strike's heyday. It's got a prize pool that isn't huge because we say this is more for some nostalgic fun than anything else. Besides, even if you still have the stray game of classic CS going on in a com shop, it's probably been a while since you could run an actual 5v5 against other people!